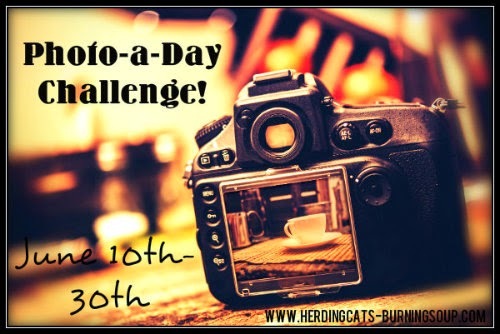 herding cats & burning soup: JOIN UP & Day ONE! 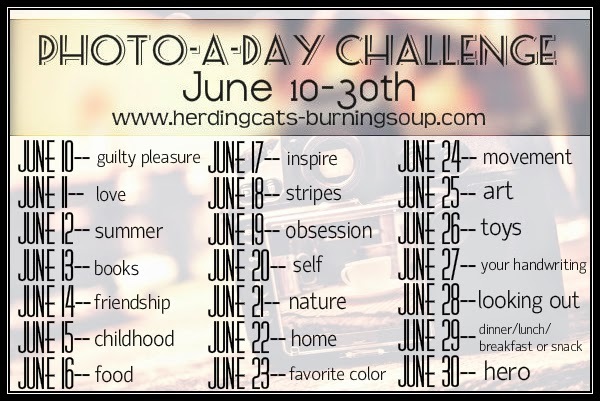 June Photo-a-Day Challenge! Aaaaaannnd so the photo challenge begins! Today's prompt--guilty pleasure! Show us your guilty or not so guilty pleasures :) Hope yall will join in and link up below! WHAT TO POST: Post a photo you've taken! Just follow the daily photo prompt. It's listed out below! WHEN TO POST: This one is really flexible. Do a daily posting, one every few days, one at the end of the event with all the photos in it. 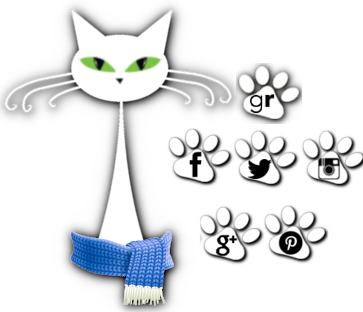 Then link up all of your posts in the linky below. Again add em whenever you want. I'll add mine daily. Yes. I do have a freezer full of cadbury eggs. I might have maybe bought like 40 of them on Easter clearance.